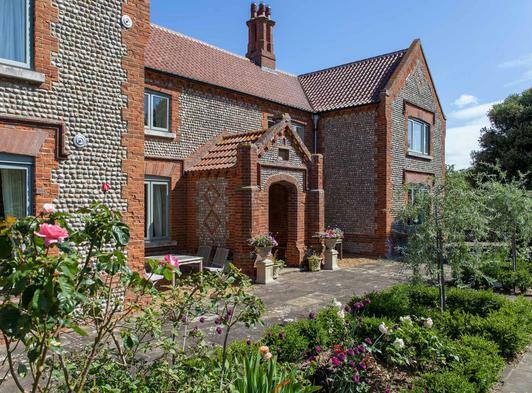 Scaldbeck House occupies the perfect position overlooking the marshes and out to sea between Morton and Blakeney on the lovely North Norfolk coast. 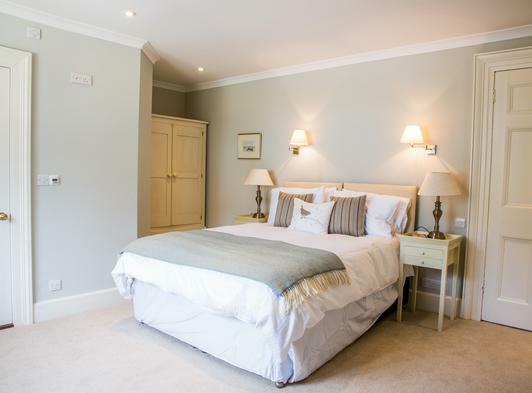 It is most luxuriously decorated and appointed, with all the facilities need to enjoy a fantastic and relaxing self catering holiday with family and friends in North Norfolk. 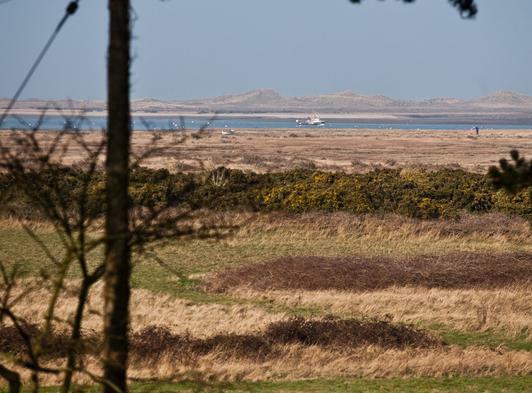 With numerous bedrooms offering twin beds, double, king sized an four posters, most of those enjoy the sea views too. It is a very large luxurious family home, sleeping up to 18 people. 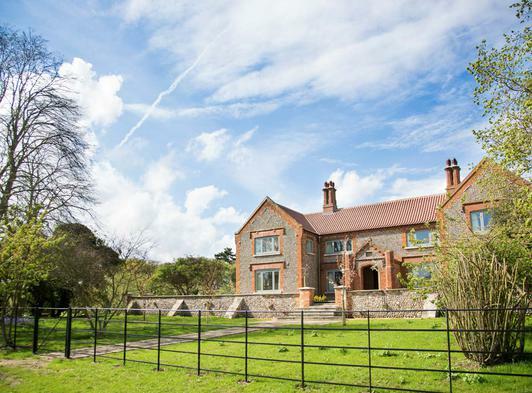 Scaldbeck House sits in nine acres of land, ideal for country walks and it also has a protected courtyard, fantastic to enjoy a BBQ or a glass of wine in the sun without the bracing sea breeze. Most of the bedrooms are located upstairs. 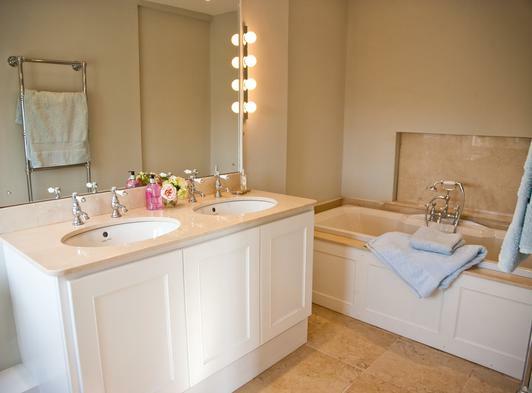 However there is a beautiful bedroom ensuite on the ground floor that has wheelchair access for those with mobility issues. 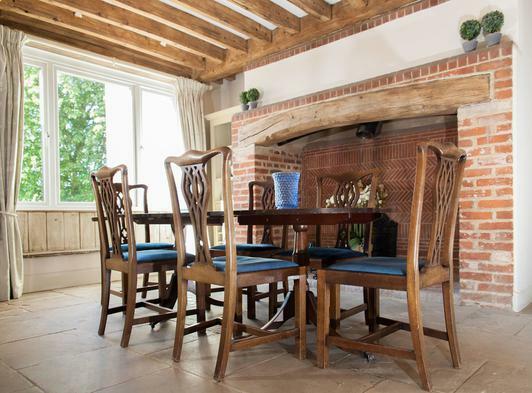 The living areas of the house are quite stunning with a large comfortable living room and a formal dining room. 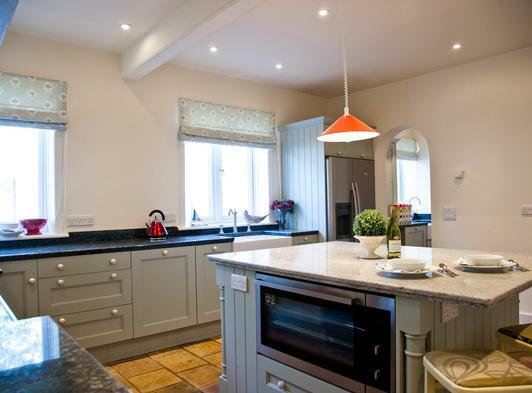 The kitchen is modern and contemporary with tall the equipment and white goods needed to ensure self catering to the highest standard. 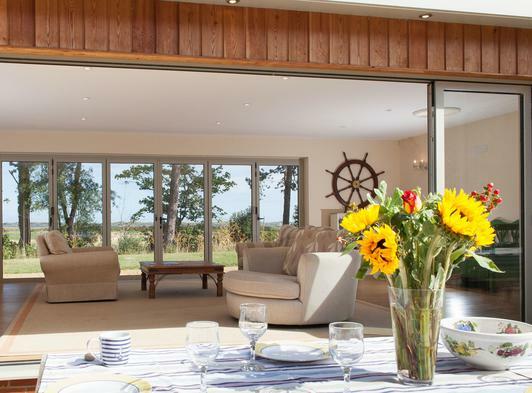 There is an entertainment annexe which consists of a large games room which comes complete with table tennis table, board games and an iPod docking station, showers, wet room for sailing kit etc, drying room, a staff flat and laundry room. 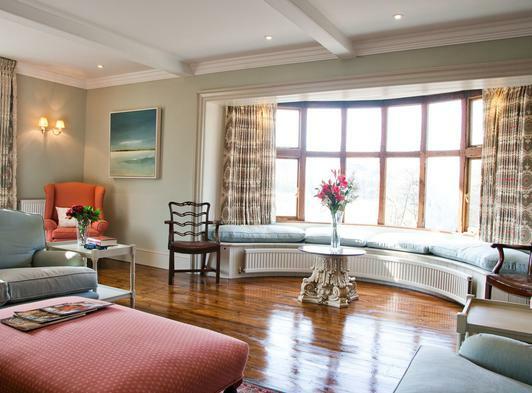 If self catering is not on the agenda, then we offer full housekeeping and catering to make your stay extra special. Babysitting can be organised on request. 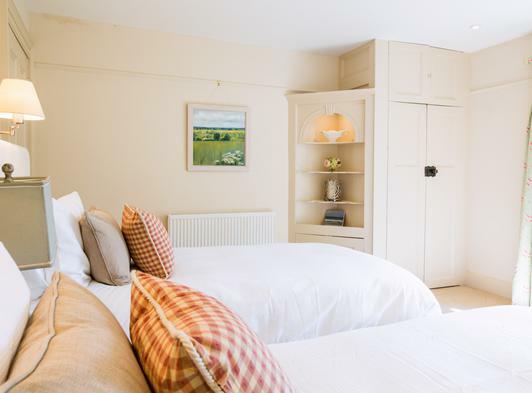 If your group in smaller, then half the house can be hired as the accommodation can be split with dividing doors providing four bedrooms, a sitting room and a kitchen. 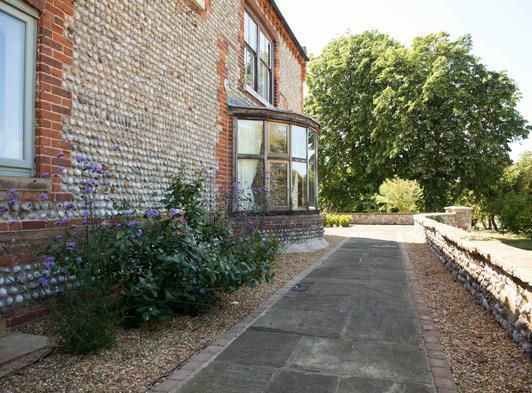 Come and stay in this beautiful house to enjoy a luxurious and relaxing holiday in North Norfolk with family and friends.